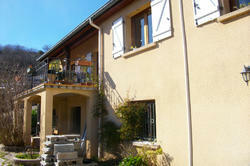 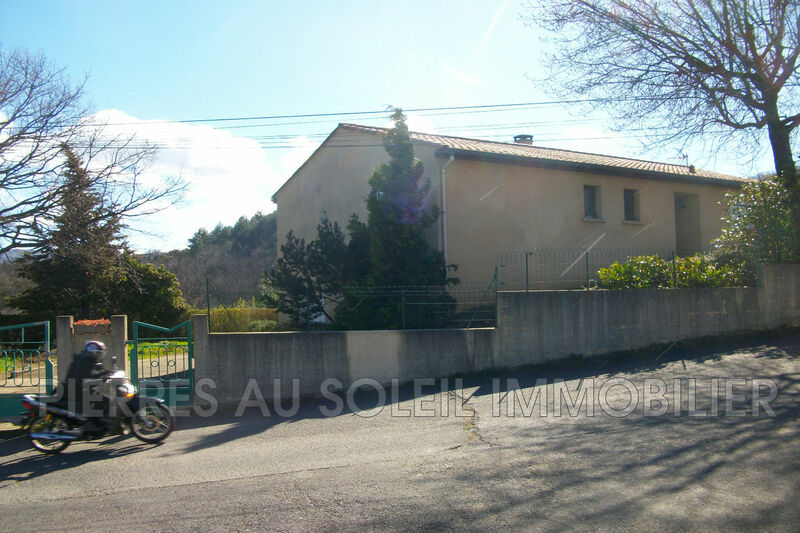 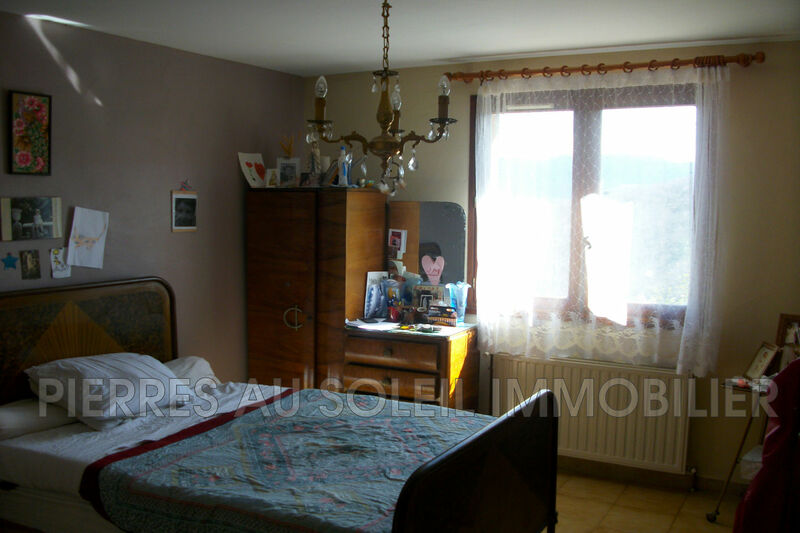 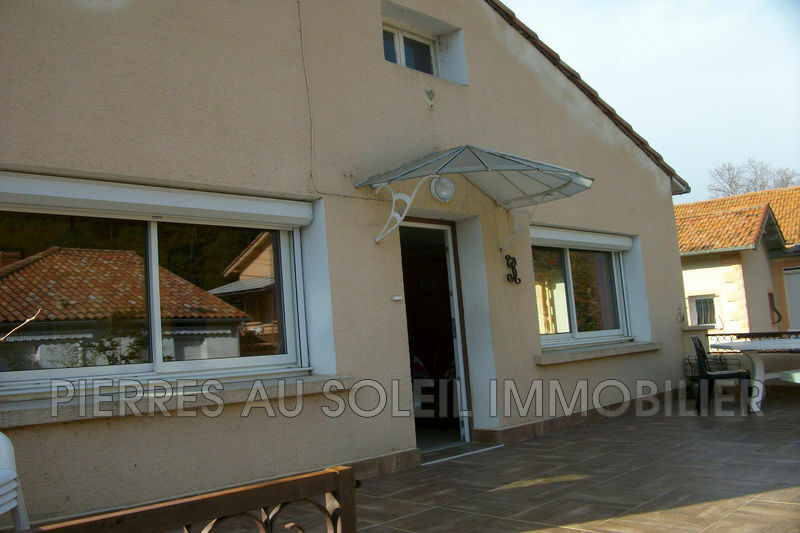 B01657 LAMALOU LES BAINS 34. 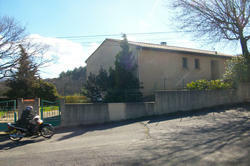 House 4 faces one foot of 100 m ² on ground of 2000 m ² about. 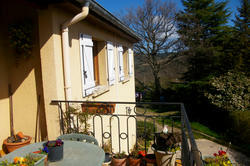 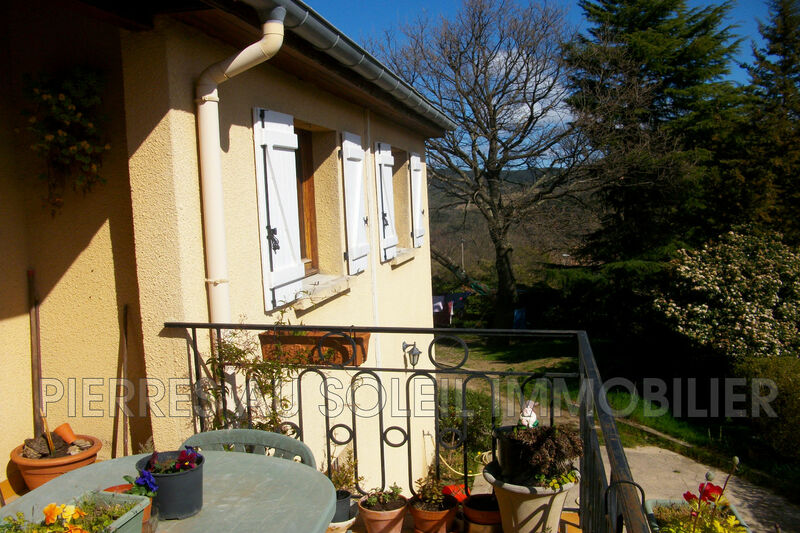 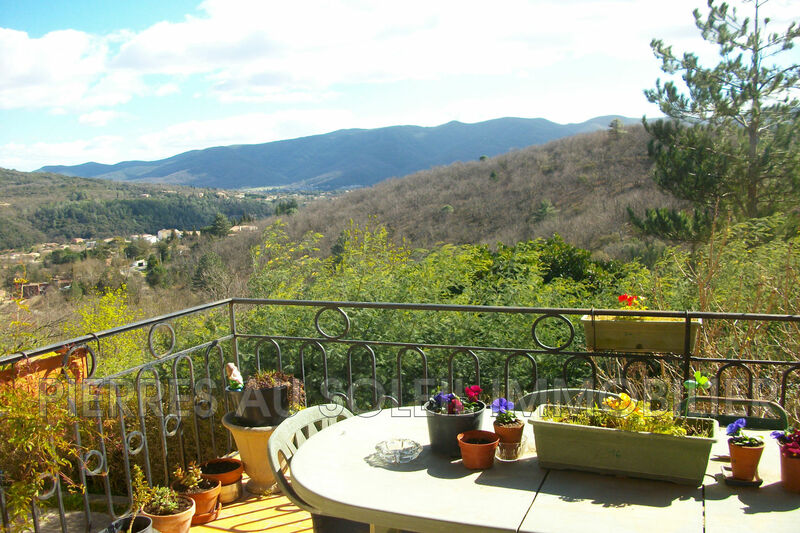 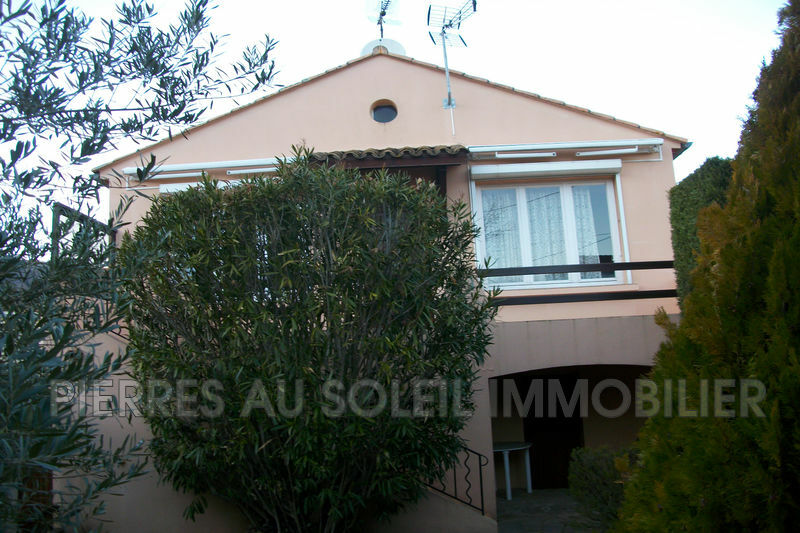 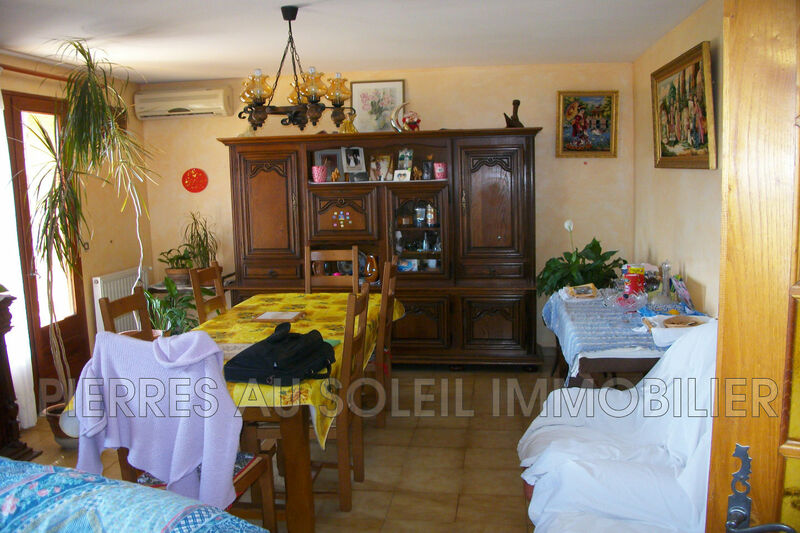 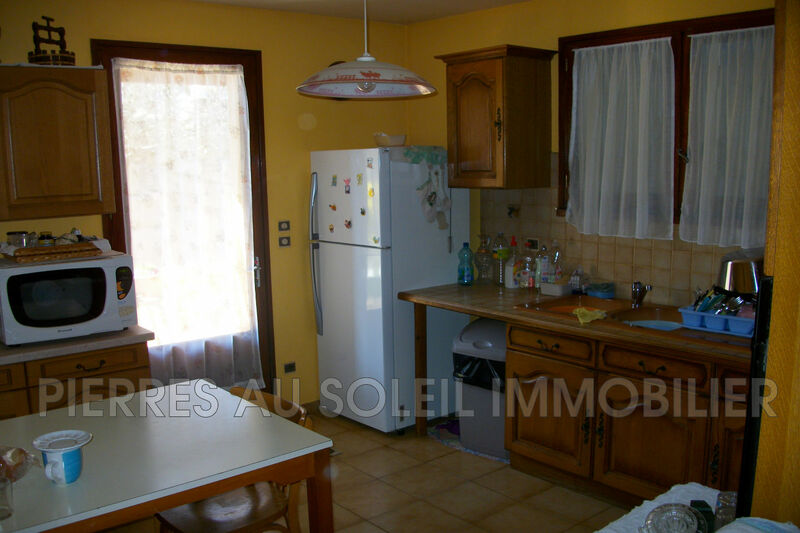 Composed of a living / dining room of 30 m² with fireplace, kitchen, 3 bedrooms, 1 bathroom, toilet and terrace. 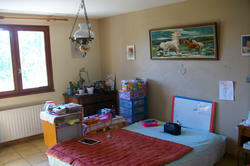 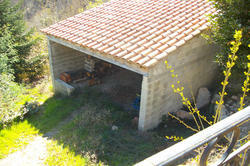 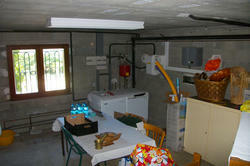 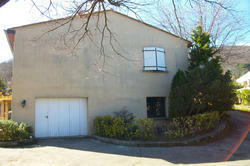 In the basement big garage of 60 m ² (with possibility creation apartment) and shelter in hard of 20 m ². 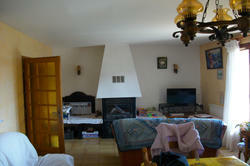 Located in a quiet area, dominant view of LAMALOU. The most photovoltaic panels with profitability of 25 years.